Discussion in 'Member Publications | Shameless Self-Promotion' started by Raúl Sánchez Gilo, Mar 9, 2017. 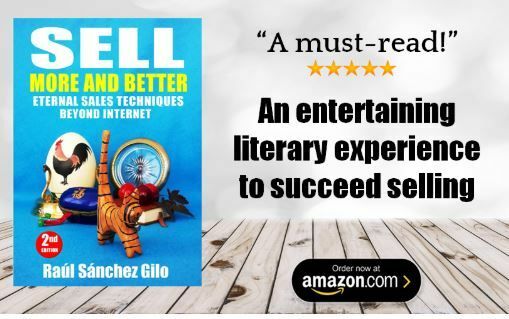 Finally, that has changed: discover in an entertaining way how to sell more and better with an original book, entertaining, easy and quick to read. 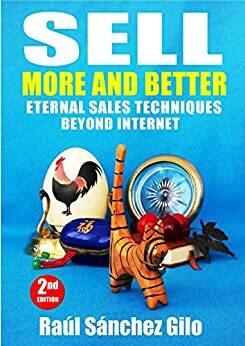 Anyone in sales will find inspiration and motivation in this unique literary experience that provides the keys to excellent sales results. 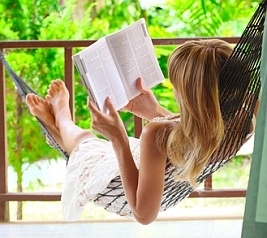 It is mainly recommended to beginners and even for experts who need to refresh their skills. If you sell, or want to sell, this sales book is for you. You don’t need fancy persuasion tactics, a perfect sales pitch or be the best salesman in the world. You need to know the eternal sales techniques that will always work to get more and better clients. You don't need fancy persuasion tactics, a perfect sales pitch or be the best salesman in the world. A unique literary experience, full of principles, ideas, a lot of humor and amazing concepts to sell more and better. 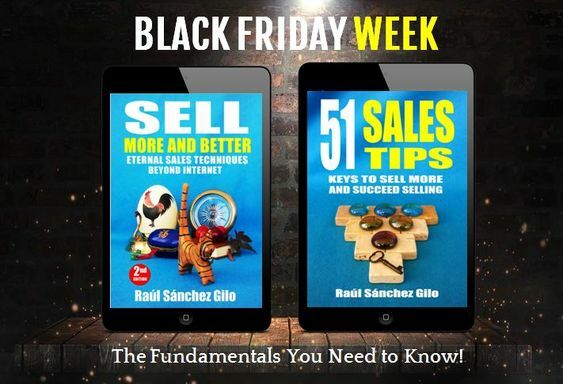 Discover the keys that will help you to sell more and succeed selling.